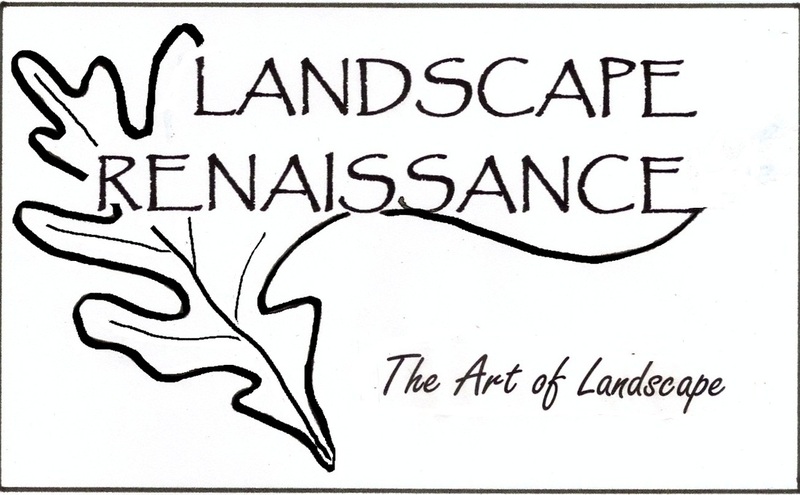 Landscape Renaissance - Shiela Strubel Design - Strubel Studios, Inc.
_"Make Your Outdoor Landscape Come To Life!" Rob embraces all design styles and landscape art with equal passion. Our belief is to design to the nature of the space itself. 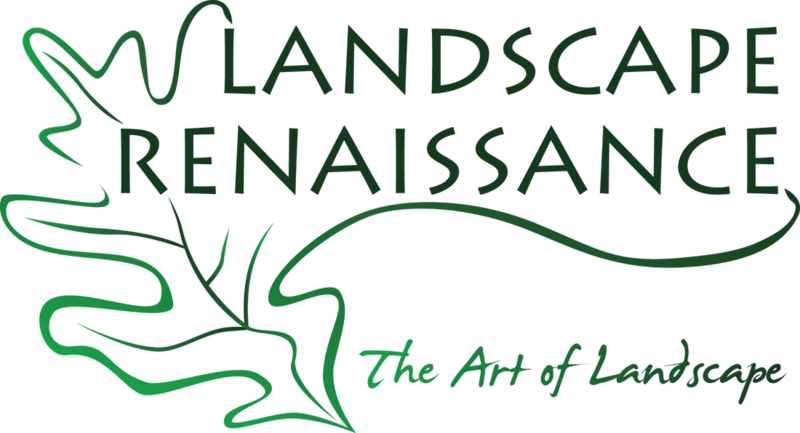 Let Landscape Renaissance create a functional, innovative design that connects your landscape needs with your budget.